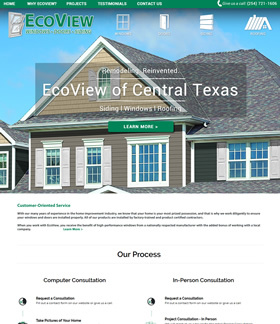 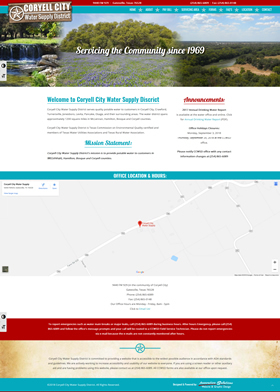 EcoView of Central Texas - NEW! 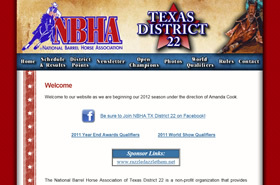 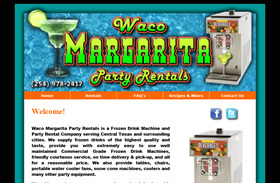 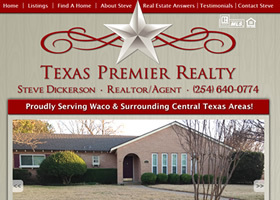 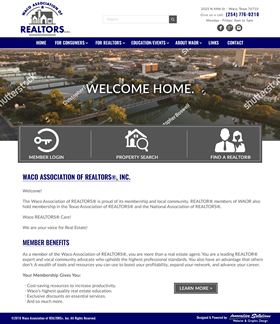 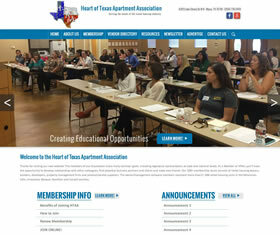 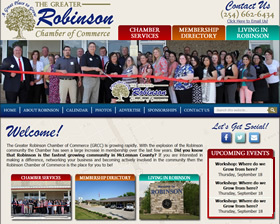 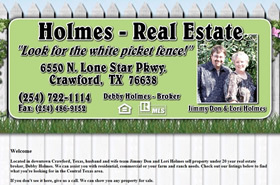 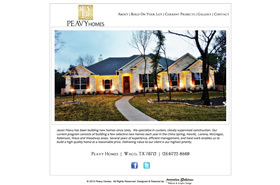 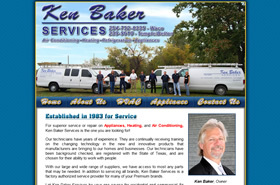 Waco Association of Realtors - NEW! 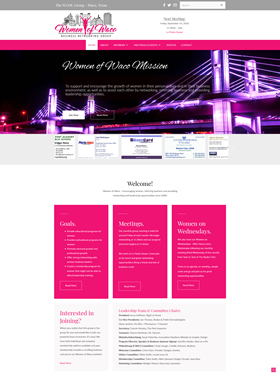 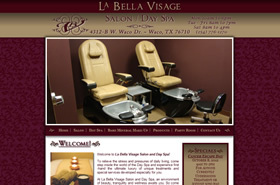 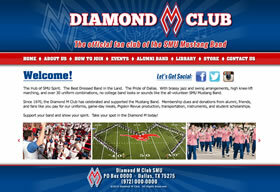 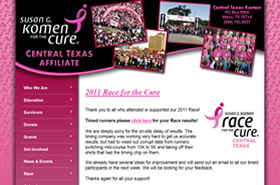 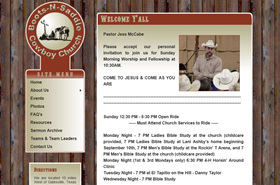 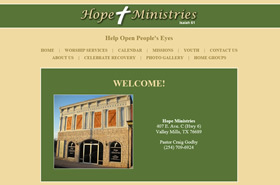 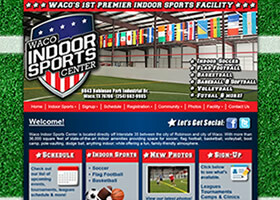 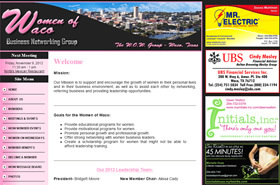 Women of Waco - RECENT REVAMP! 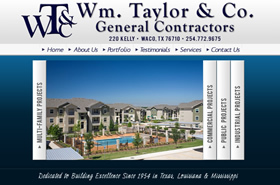 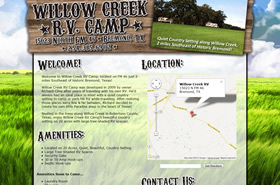 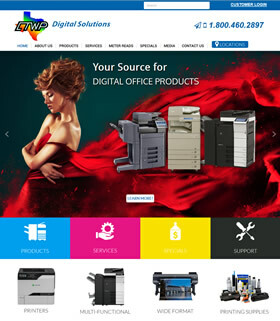 Wm Taylor Co. - RECENT REVAMP! 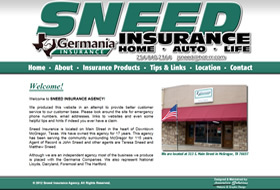 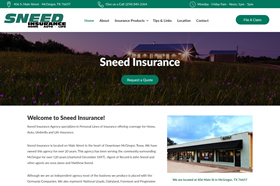 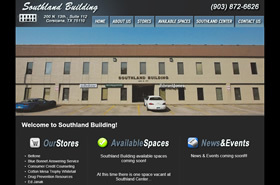 Sneed Insurance Agency - RECENT REVAMP! 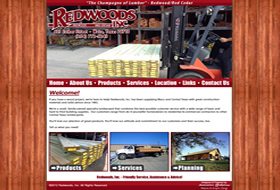 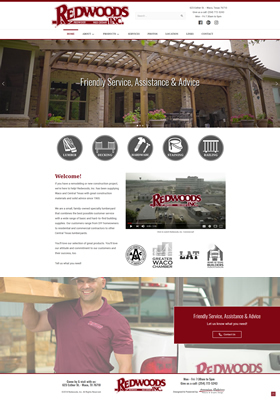 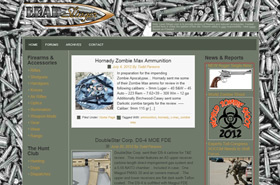 Redwoods, Inc. - RECENT REVAMP! 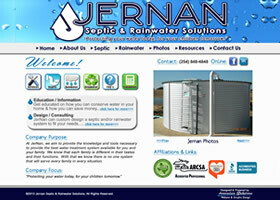 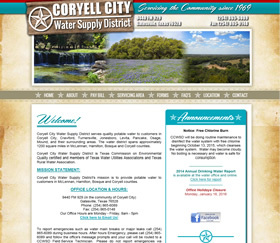 Coryell City Water Supply - RECENT REVAMP! 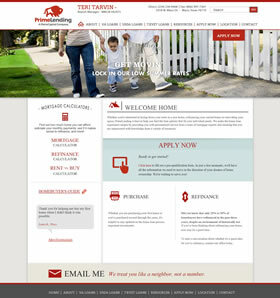 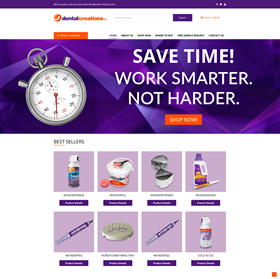 Dental Creations, Ltd. - RECENT REVAMP! 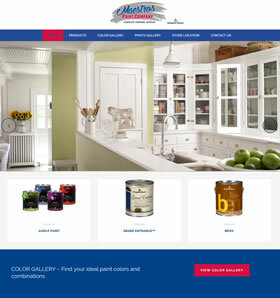 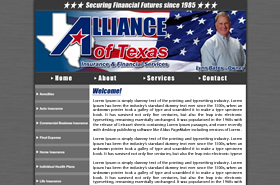 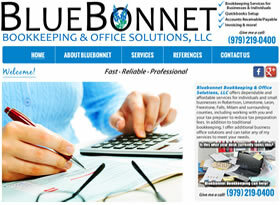 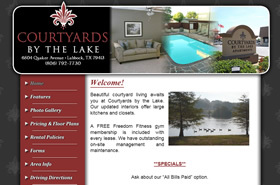 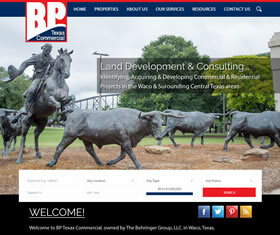 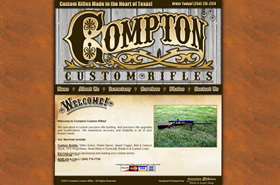 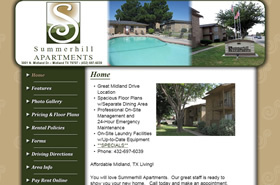 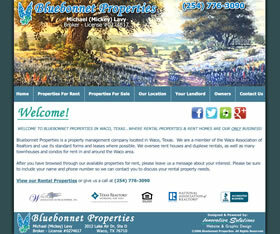 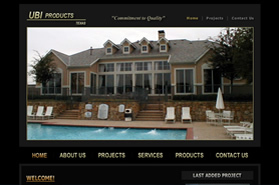 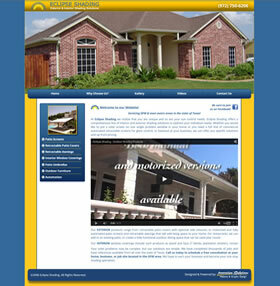 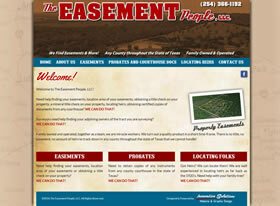 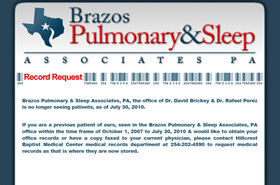 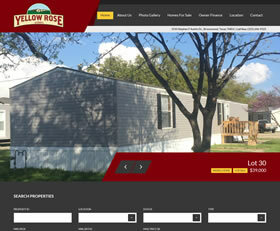 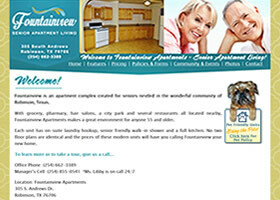 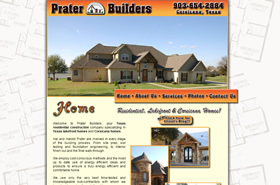 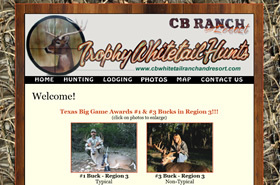 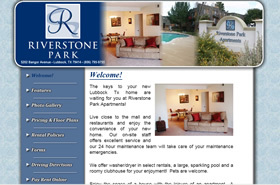 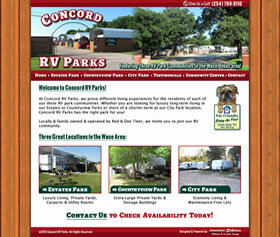 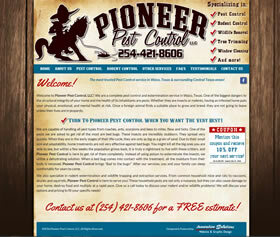 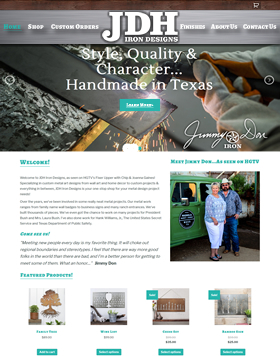 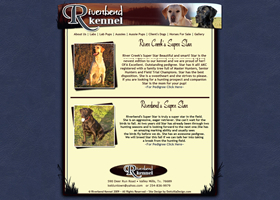 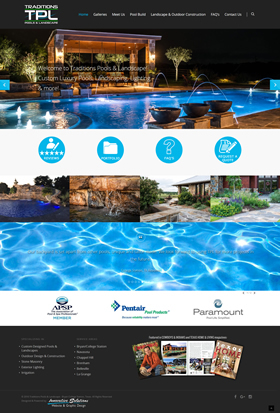 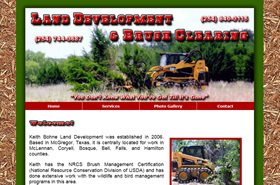 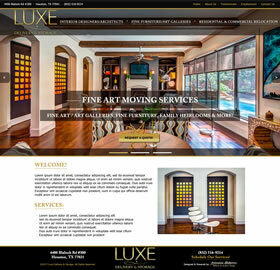 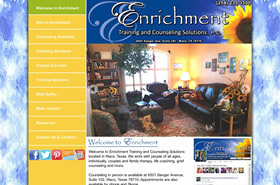 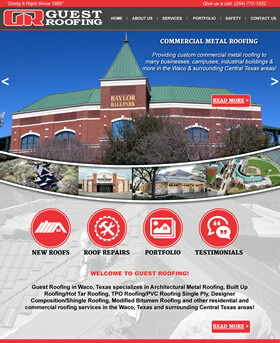 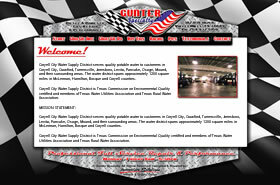 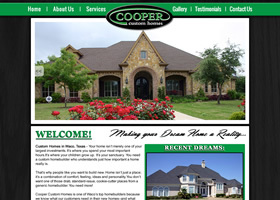 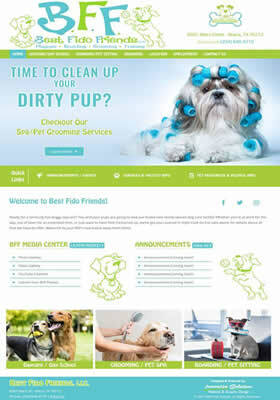 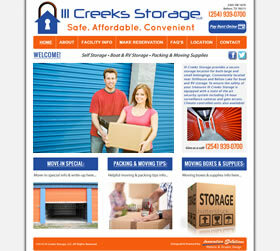 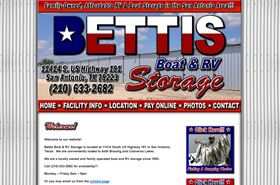 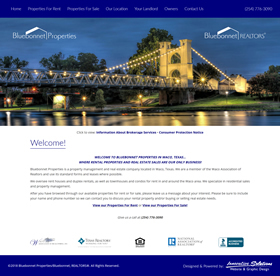 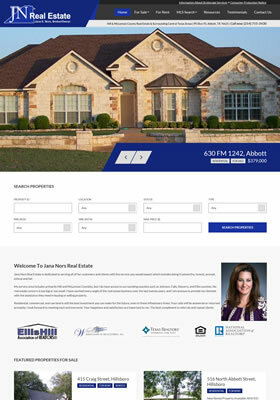 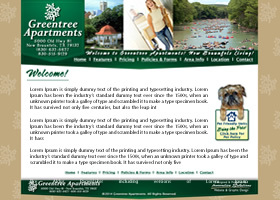 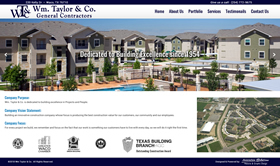 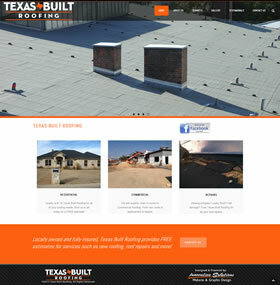 Bluebonnet Properties - RECENT REVAMP! 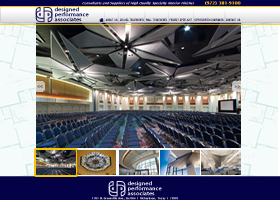 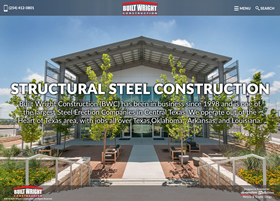 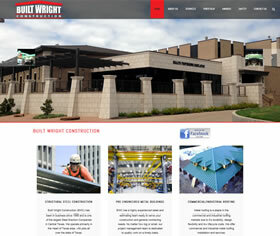 Built Wright Construction- RECENT REVAMP! 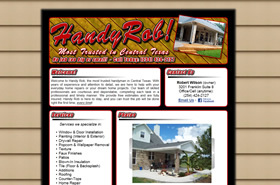 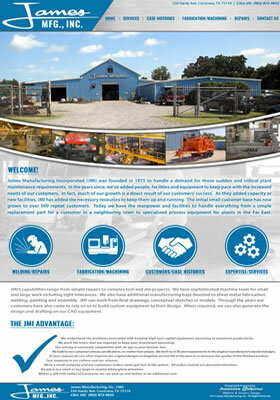 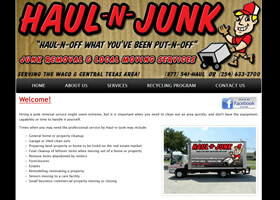 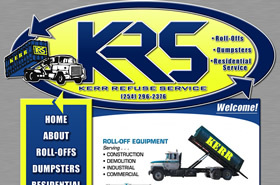 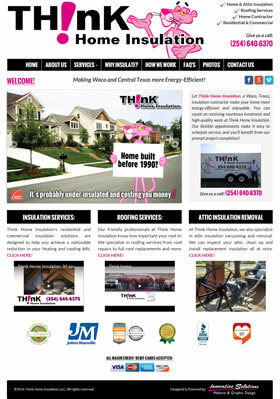 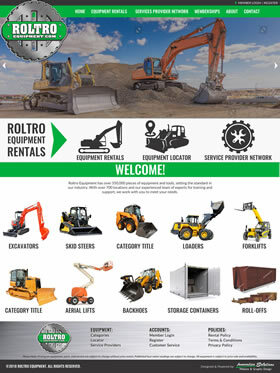 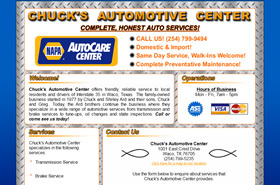 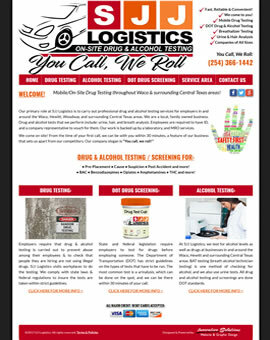 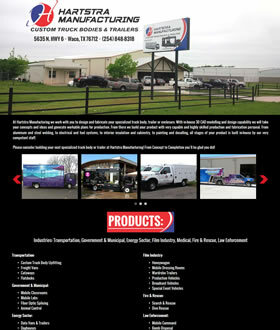 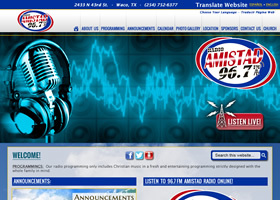 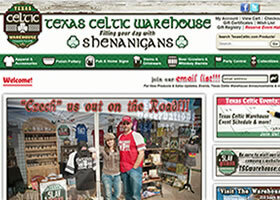 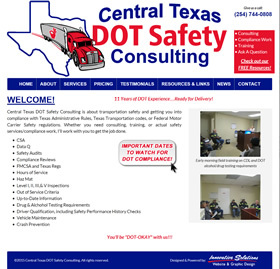 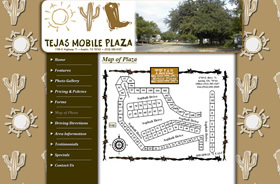 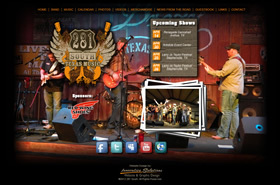 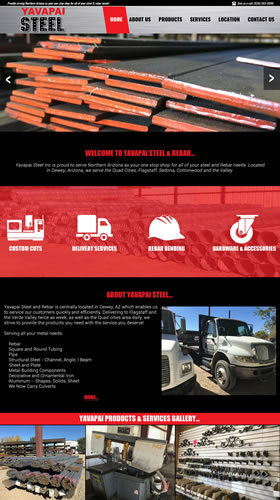 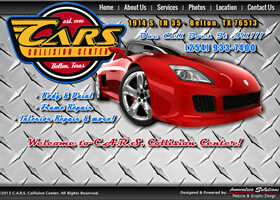 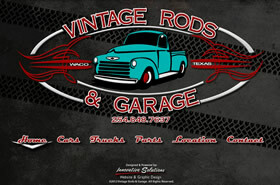 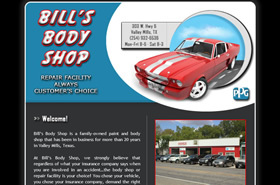 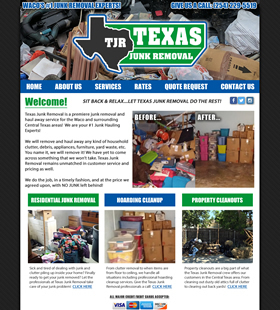 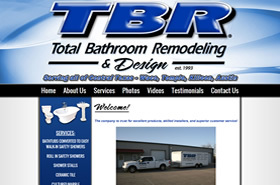 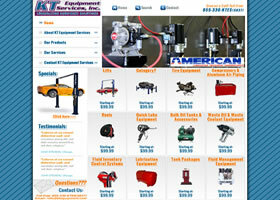 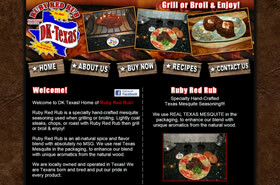 TJR Texas Junk Removal - NEW! 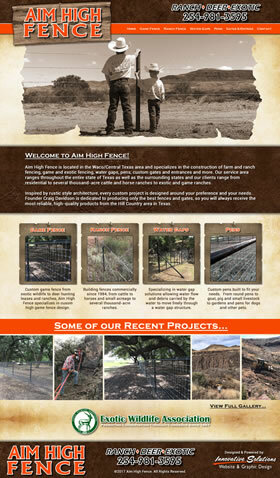 Aim High Fence - COMING SOON! 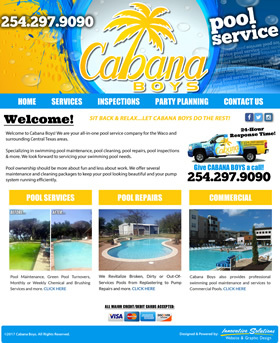 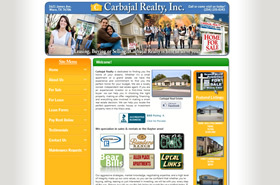 Carbajal Realty - RECENT REVAMP! 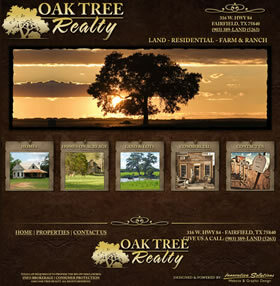 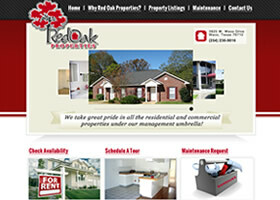 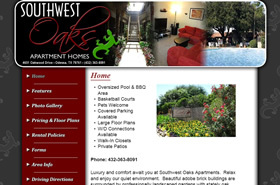 Oak Tree Realty - RECENT REVAMP! 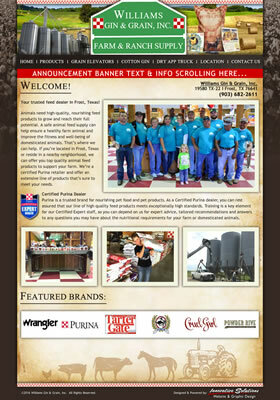 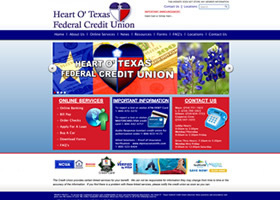 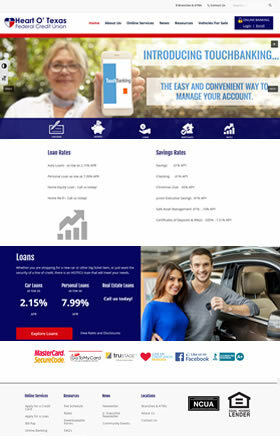 Heart O' Texas FCU - RECENT REVAMP! 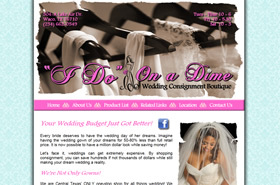 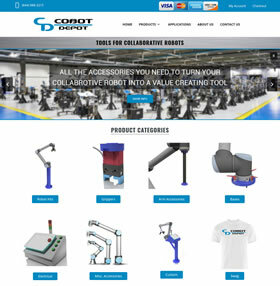 CTWP Revamp - RECENT REVAMP! 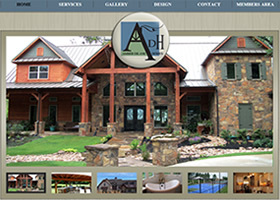 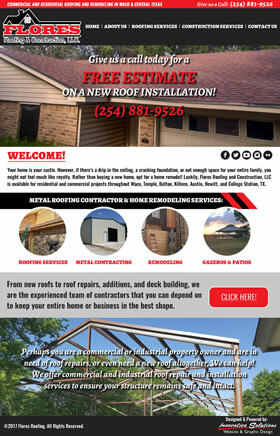 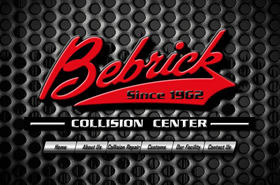 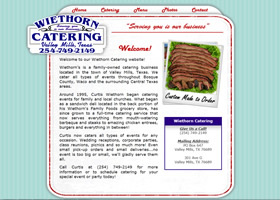 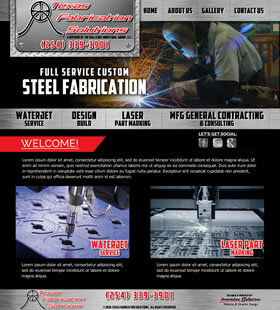 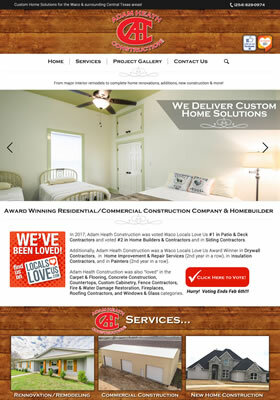 Adam Heath Construction - NEW! 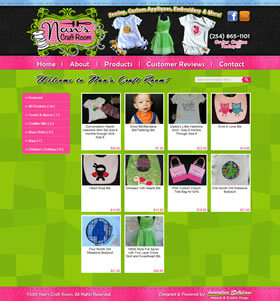 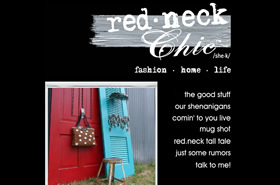 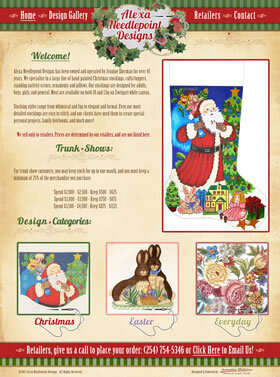 Alexa Needlepoint Designs - RECENT REVAMP! 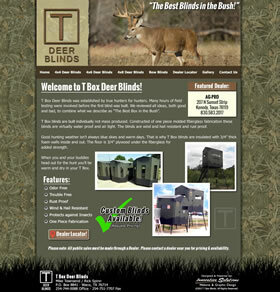 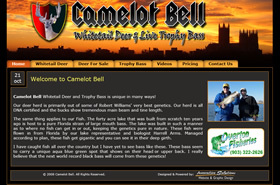 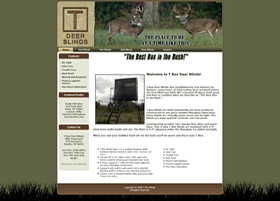 T Box Deer Blinds - RECENT REVAMP! 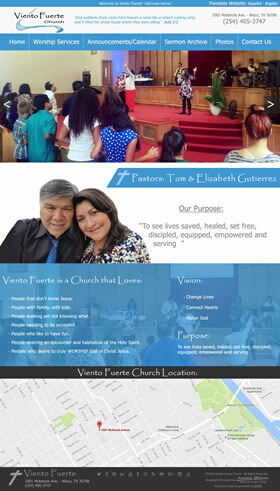 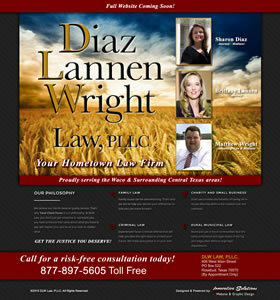 Diaz & Wright - RECENT REVAMP! 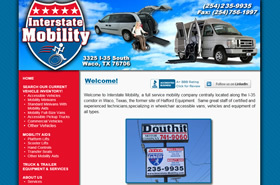 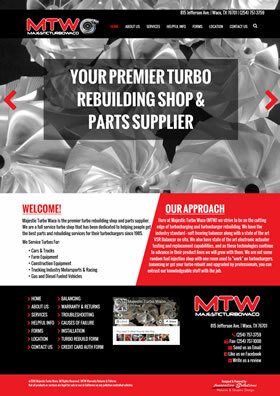 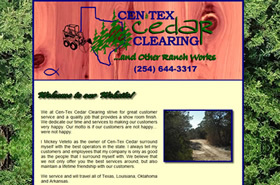 Mobile Tex Speedy Repair - RECENT REVAMP! 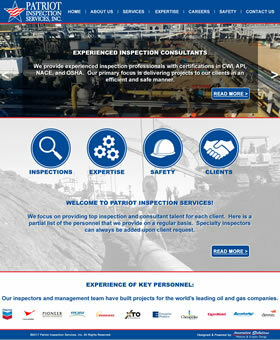 Patriot Inspection Services - COMING SOON! 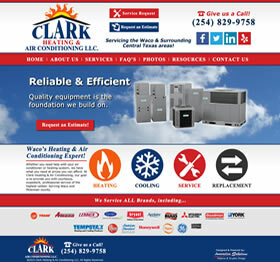 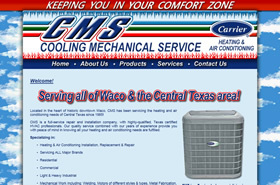 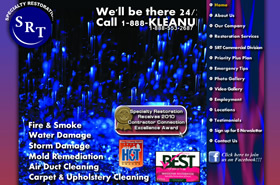 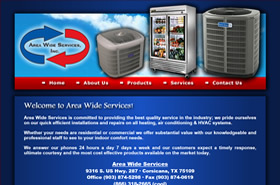 Clark Heating & Air - RECENT REVAMP! 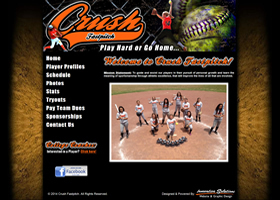 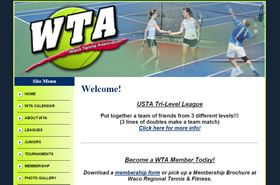 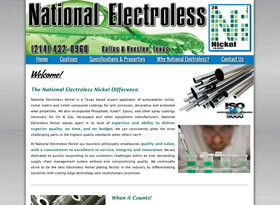 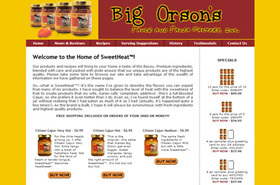 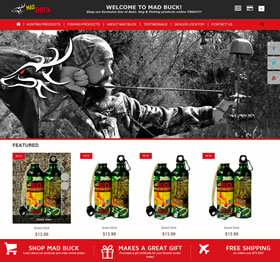 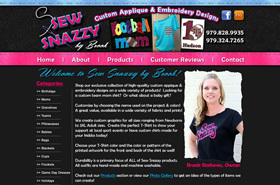 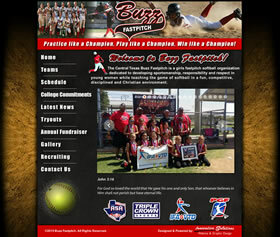 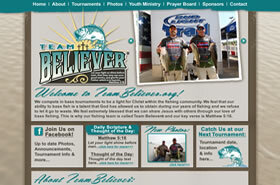 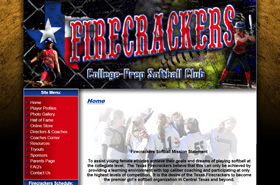 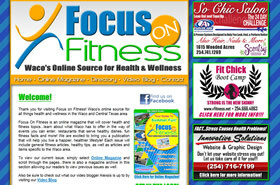 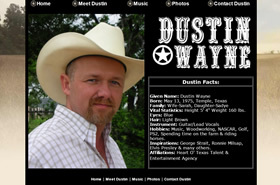 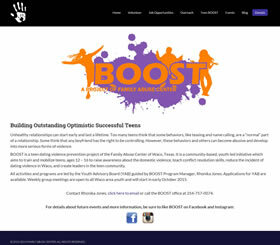 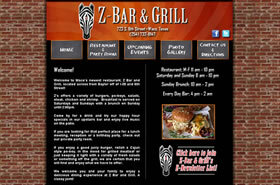 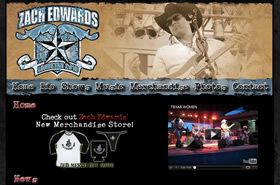 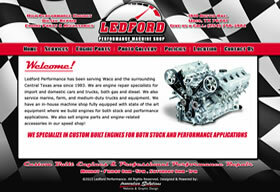 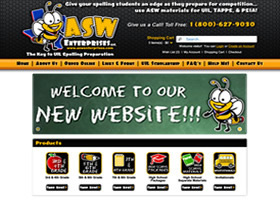 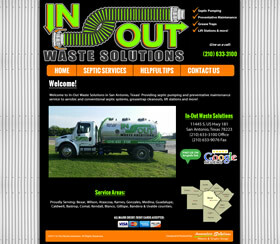 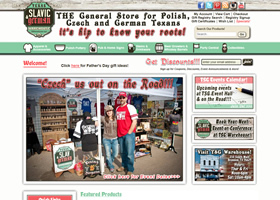 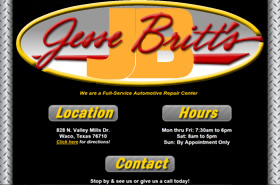 Buzz Fastpitch - RECENT REVAMP! 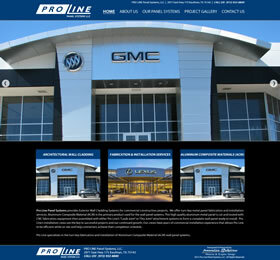 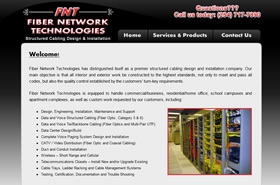 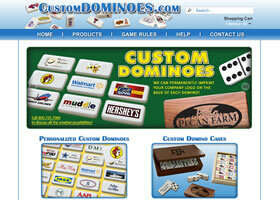 Pro Line Panel Systems - RECENT REVAMP! 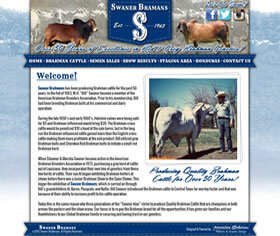 Swaner Brahmans - REVAMP IN PROGRESS! 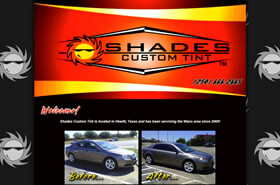 Eclipse Shading - RECENT REVAMP! 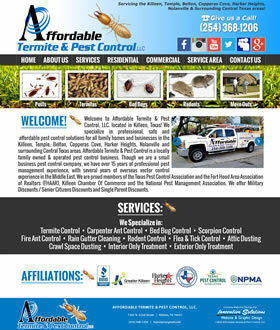 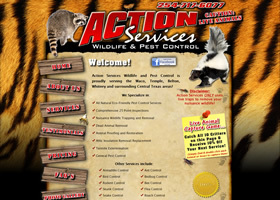 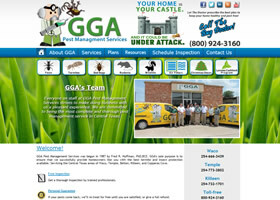 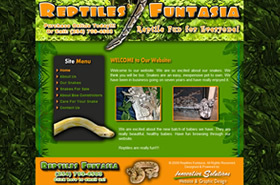 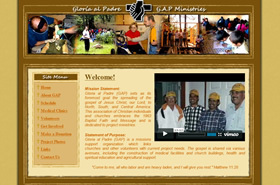 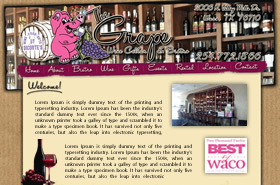 GGA Pest Management - RECENT REVAMP! 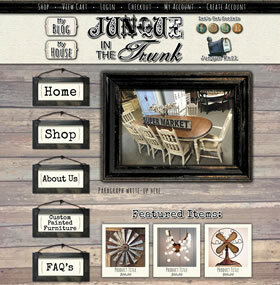 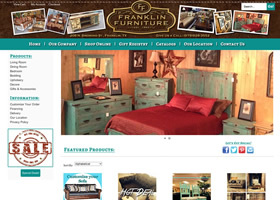 Franklin Furniture - COMING SOON! 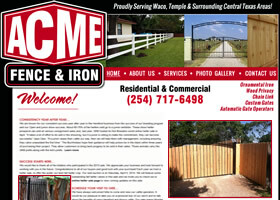 ACME Fence & Iron Co. - COMING SOON! 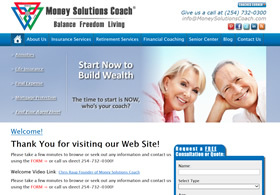 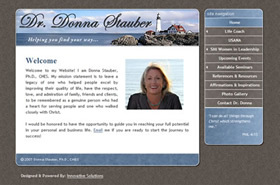 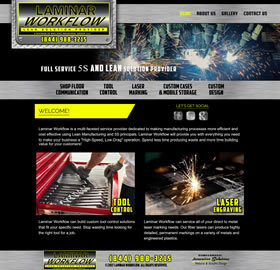 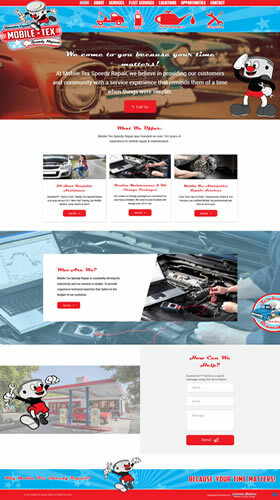 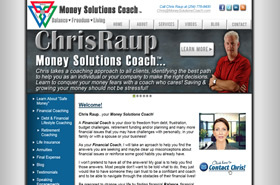 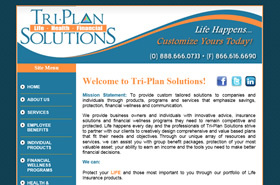 Money Solutions Coach - RECENT REVAMP! 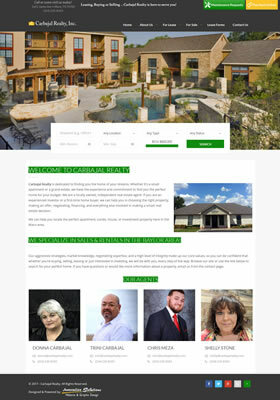 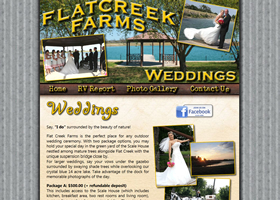 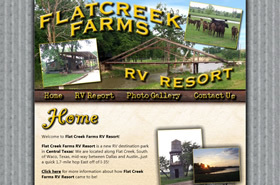 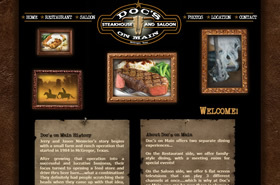 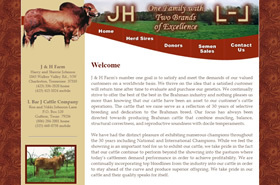 Five Oaks Ranch - RECENT REVAMP! 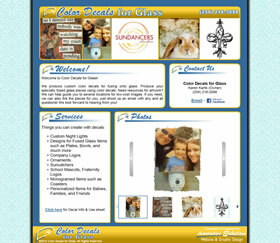 Color Decals for Glass - NEW! 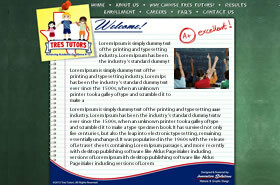 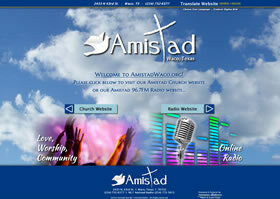 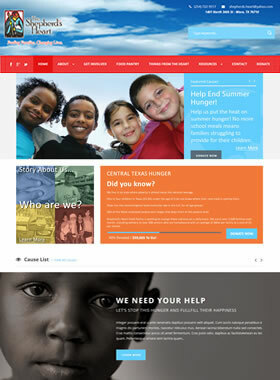 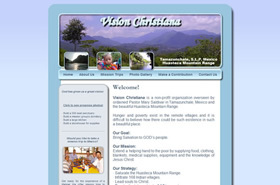 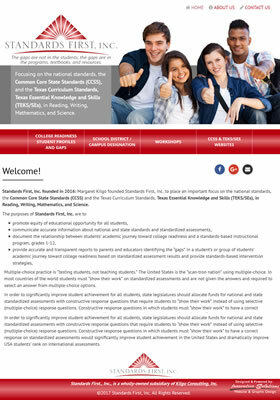 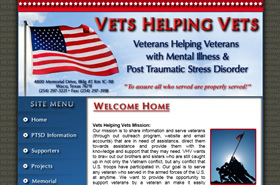 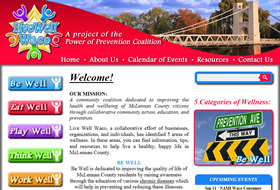 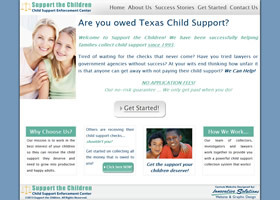 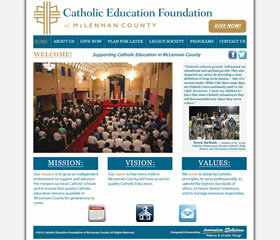 Support the Children - RECENT REVAMP! 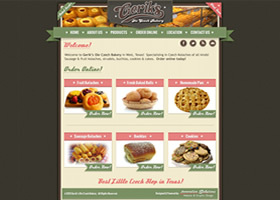 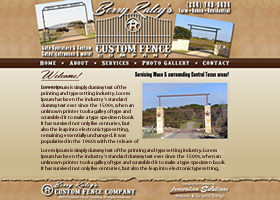 Berry Raley's Custom Fence Co.
Gerik's Ole Czech Bakery - COMING SOON! 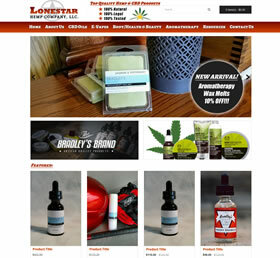 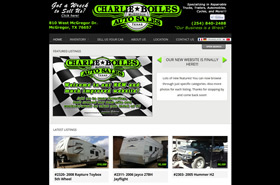 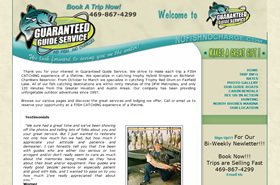 Charlie Boiles - RECENT REVAMP! 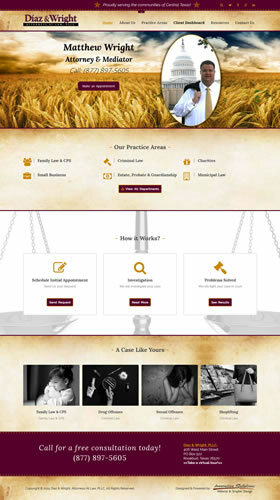 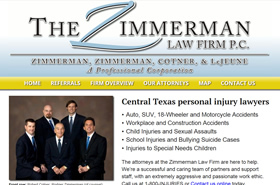 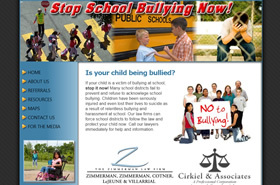 Zimmerman Law Firm - RECENT REVAMP! 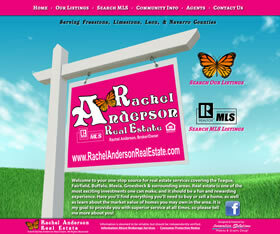 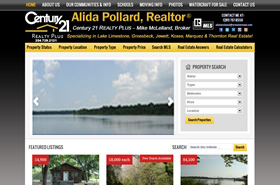 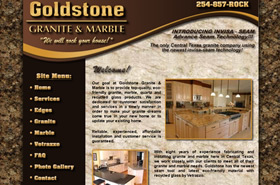 Lake Limestone Real Estate-RECENT REVAMP! 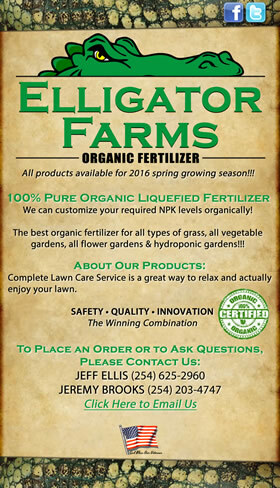 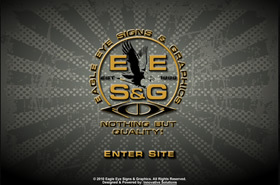 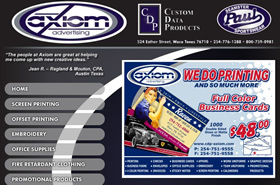 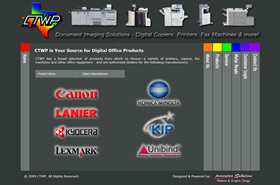 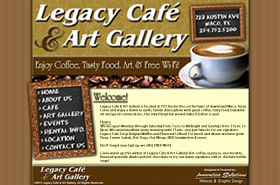 Eagle Eye Signs & Graphics - COMING SOON! 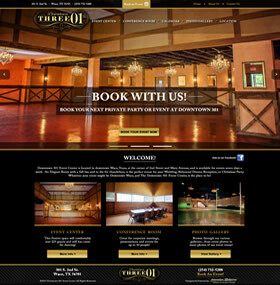 iCon Limo Service - RECENT REVAMP! 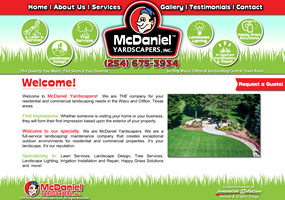 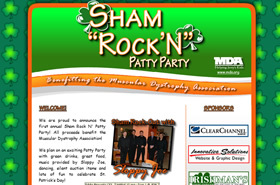 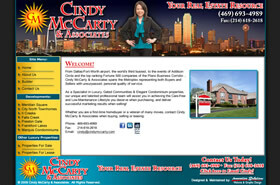 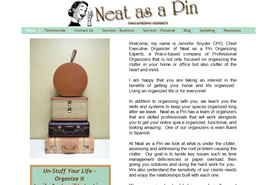 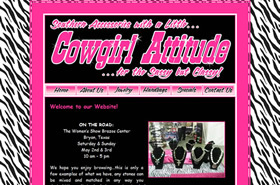 Cindy McCarty & Assoc. 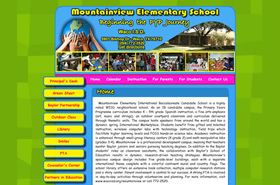 - RECENT REVAMP! 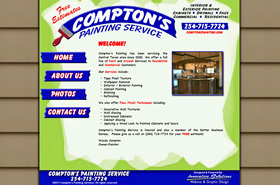 Specialty Restoration - RECENT REVAMP! 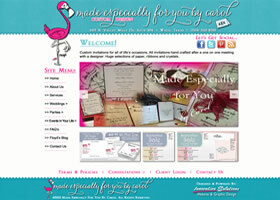 Vicky Conaway Photography - Recent Revamp!